Flipping DJ Snake and AlunaGeorge’s track “You Know You Like It” into his own, Audio Push has transformed the instrumental into a classic West Coast jam. It’s the latest release from the The Good Vibe Tribe tape, a project definitely worth checking out. 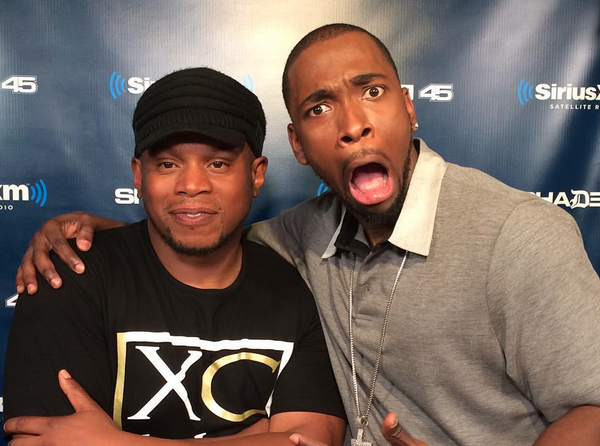 Jay 305 & Joe Moses Strike Gold Again With "Thuggin 2.0"
Jay Pharoah's Impersonations: No One is Safe Drake, Nicki Minaj, Kevin Hart, Kanye, Lil Wayne, Meek Mill, Pitbull, Even Me!